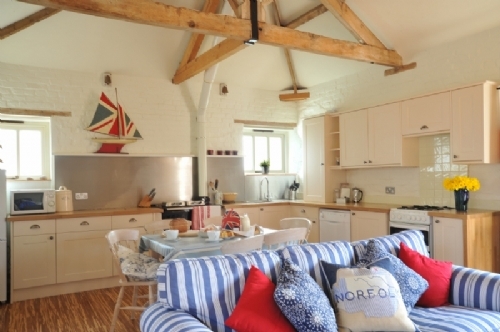 Owl cottage is a single story converted dairy barn overlooking farmland and enclosed gardens. 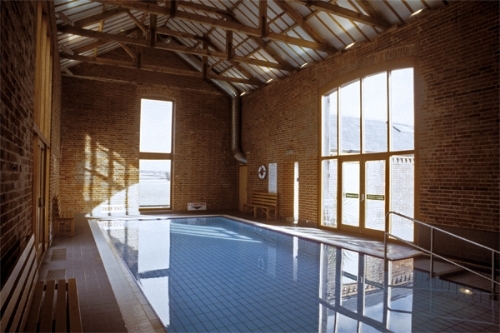 Guests have shared use of our luxury indoor heated pool, tennis courts and games room. It’s become a tradition for us to stay in Owl every Easter holiday, we come back because of the great facilities and location. Having the pool, outdoor play facilities and games room available is great for children. Really good location with loads for families to do in the local area. We spent a long weekend in the Owl cottage with our 3 year and 10 week old. 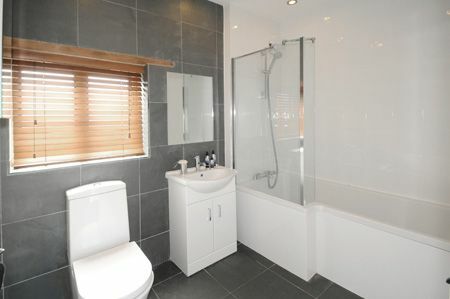 It was a great property which suited our needs perfectly. The large field out the back was great for the 3 year old who enjoyed spotting the wildlife as much as running around it and the pool was a godsend on the rainy mornings. You’ll need to read the pool t&cs carefully. We didn’t, and realised after booking that we couldn’t take the baby in the pool (no infants allowed due to salt water pool). That said, it didn’t impact on our stay and we will look to go back again in the future. Thank you. Hi Thank you for taking time to review your stay with us. I am sorry that you were inconvenienced by our Rules for Pool Use. Our rules are all about health and safety for all users. Our pool is salt dosed we do not use liquid chlorine unless there is an emergency. We take the precaution of warning guests that salt is present in the pool water. We have Water Babies classes here, and our pool is risk assessed for infant swimming. The potential risk is if baby drinks too much water, although our salt concentration is only 25% of what you would find in sea water. The restriction is more to do with babies weight. The other issue is with tiny babies and the fact that their stools may not be completely formed. If there is leakage into the pool or if baby is sick this can give a risk of the Cryptosporidium bug which would be a risk for all users. Not all private pools are as closely managed and maintained as ours. We do try to make this clear before people book with us. We ask that all infants wear the recommended neoprene swim nappies. We look forward to seeing you again at Cranmer. We had not visited north Norfolk for too many years and decided we would have a post Xmas weekend break in the area. As the weather was bound to be uncertain we went for self catering in case it was too wet and miserable to go out. We came across Cranmer Country Cottages through an on-line search and it fitted the requirement perfectly. Everything went smoothly both the cottage and the location. We had some good coastal walks and, though quite a few places were closed, there were enough open (notably Blickling Hall) to keep us occupied. We arrived to a nice welcome and shown to our lovely spacious cottage. Being November we were pleased the cottage was toasty warm and very cosy. The cottage was furnished to a high standard and had all the mod cons and items you might need when being away from home. There was a sponge cake on arrival which went down well too. The Swimming Pool area was clean, well kept and a decent size. We also used the tennis courts and there is a large communal grassy garden / play area with swings for the children. With the private patio for alfresco dining and the large garden to look on to, I can image it being very special on a summer evening. The cottage is quite near to the sea with many different costal towns not too far away. 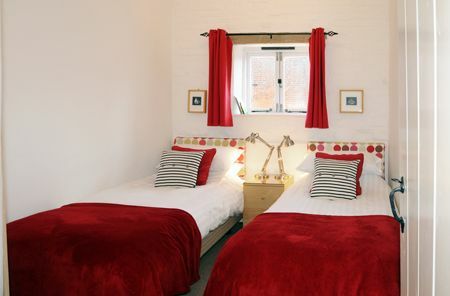 The area has excellent options for country walking and visiting country villages and pubs.